Join the Wild Tots at Grammarcombe Woods, a weekly toddler & pre school group for ages 0-5. Your toddler or pre school child can play, explore, and best of all get muddy as we take part in exciting woodland themed adventures, have fun and get closer to nature. 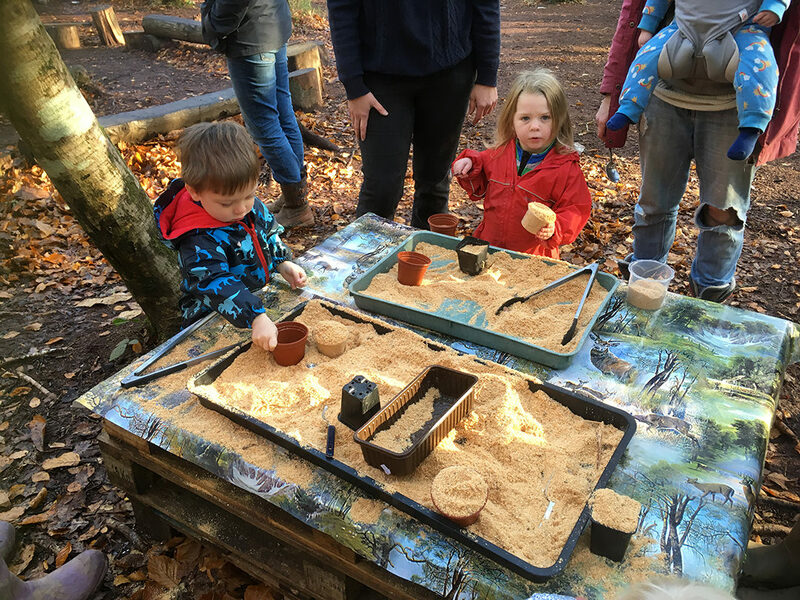 There will be a different Forest School activity each week as well as a variety of activities such as den building, campfire cooking, minibeast safaris, storytelling, woodland games and much more. By booking this event, you are booking for a full 10 week term, one morning a week for 10 weeks -17 May to 26 July (excluding May Half Term on 31 May). Note: bookings close 48 hours before the start date. Please make sure you read our Terms & Conditions and Consent form before booking your Wild Tots event.